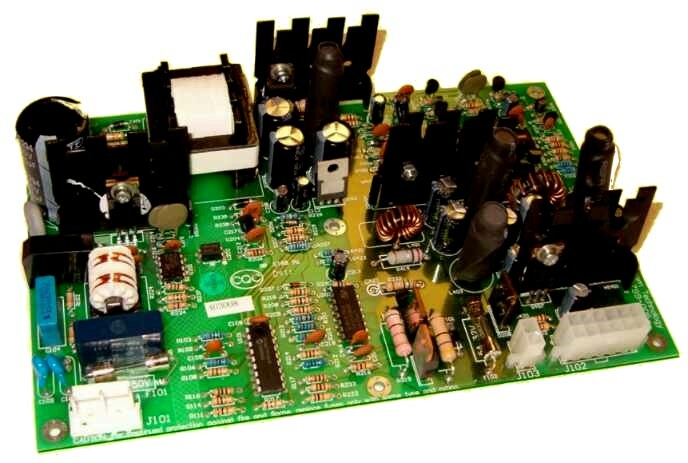 This universal input (90-280 VAC, 50/60 Hz) power supply board charges a 29 cell battery pack with 1 amp current. It has selectable fast, slow, discharge, and discharge-then-charge functions.
. Model : PST-DCUPS-30 Multiple output AC input DC power supply with battery backup, a DC UPS board level product. 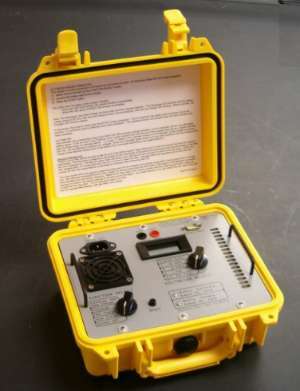 This was a custom battery charger we developed for the US Navy for a shipboard project.